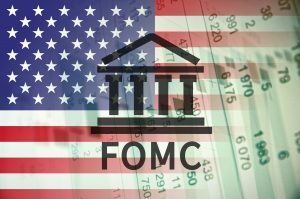 The FOMC meeting is a high volatile event in the Forex market. It influences the volatility of the USD and determines a short term positive or negative trend. 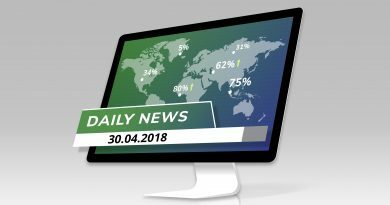 With the next FOMC meeting scheduled to be held on March 21,2018 let us take a look at what FOMC is and how it can influence your trading decisions. The Federal Open Market Committee (FOMC) is a branch of the Federal Reserve System, the central bank of the United States. It determines the direction of the monetary policy, and meets several times a year to discuss whether to maintain or change current policies. The FOMC adjusts interest rates by setting a target for federal funds rate. There are eight regularly scheduled meetings each year, the latest of which is scheduled to be held on March 21, 2018. The FOMC has 12 voting members who convene in these meetings. The federal funds rate is directly influenced by decisions taken during the FOMC meetings. The federal funds rate, in turn, influences other short-term and long-term interest rates, economic output, and foreign exchange rate. This is of particular importance for traders who are trading the US Dollar. 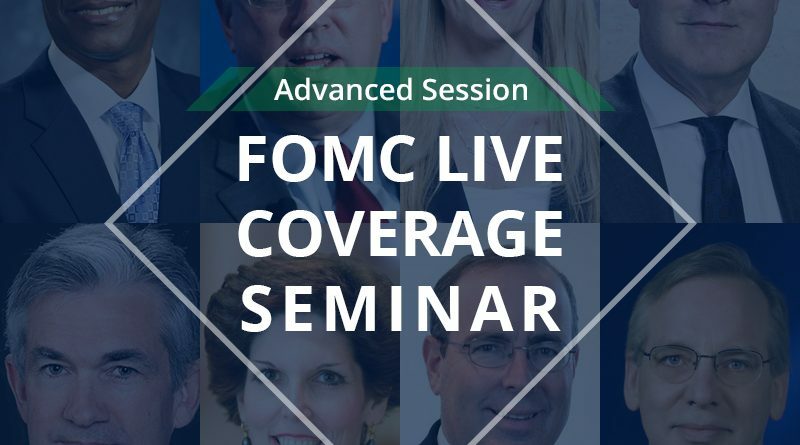 What was the impact of the last FOMC meeting? The last FOMC meeting was held on January 31, 2018. 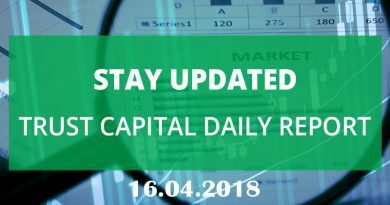 It left the interest rate unchanged from the last meeting of 2017 – in a range of 1.25 to 1.5 percent. This was a relatively low level, and it was expected to support a growth in inflation. It was expected that inflation would continue to rise this year. The meeting also brought an end to Janet Yellen’s four-year tenure as the Fed’s chairwoman. Jerome Powell took charge from Yellen. He is expected to be dovish. What is the expected flow for FOMC this time? Considering that the interest rate was unchanged last time, it is expected that a rate hike will be on agenda during the next meeting. The decision in January indicated that the Fed still thought the economic expansion as fragile and in need of assistance. Economic forecasters anticipate a somewhat faster growth for the US economy this year, which indicates at an upward trend for the US Dolllar. 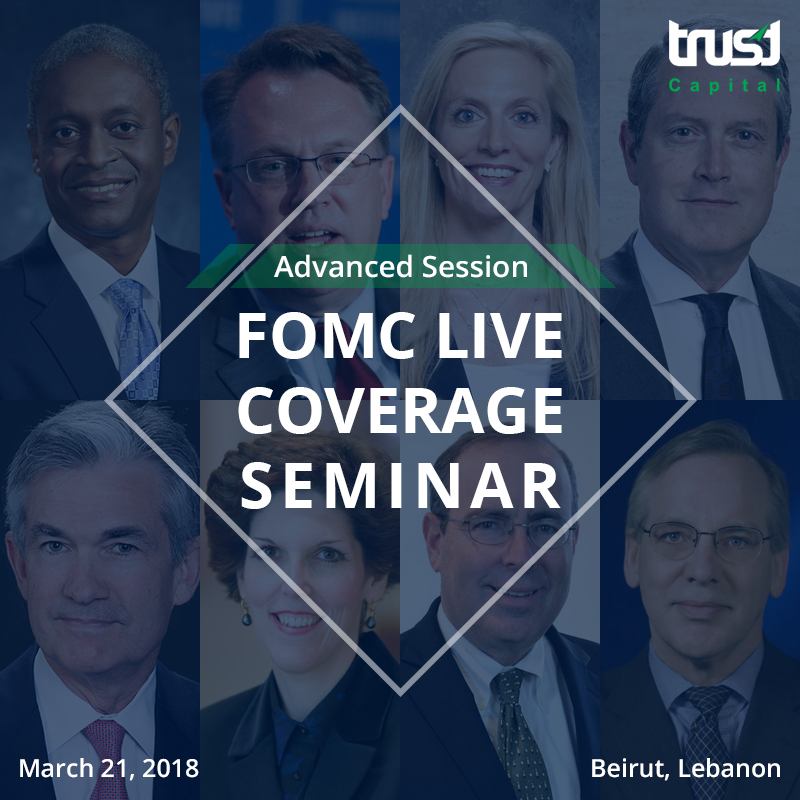 Attend a FREE seminar covering the FOMC meeting live on March 21 in Beirut, Lebanon. With in-depth analysis on the impact of the FOMC meeting, you will be better equipped to identify trends on the USD.